What's Best For You: Public Defender Or A Private Lawyer? Should I Choose A Public Defender Or A Private Lawyer? 19 Sep Should I Choose A Public Defender Or A Private Lawyer? When it comes to your freedom, you should never take it lightly. Navigating legislation and the court system can be difficult, which is why the overwhelming majority of citizens choose to be represented by a lawyer. When it comes to lawyers, however, you’ll have to decide whether to hire a private lawyer or be assigned a public defender. While Armstrong Bail Bonds can’t recommend any lawyers, we can try and break down the pros and cons to help give you a little clarity. Should I Hire A Private Lawyer? When deciding to hire a private attorney, the major question you should ask yourself is, “Can I afford this person?”. The biggest drawback to hiring a private lawyer versus a public defender is the cost. Because of their experience and skills in this specific field, a private lawyer can become costly (whether they charge a flat fee or an hourly rate). However, the advantages of hiring a private attorney far outweigh the disadvantage of having to pay for their services. How Much Time Will They Spend On My Case? A private attorney does not have the same workload that a public defender will have. This means that they can spend more one-on-one time with you on your case. Because of the extra time that they can spend with you on your case, they’ll have more time to build a defense for you. 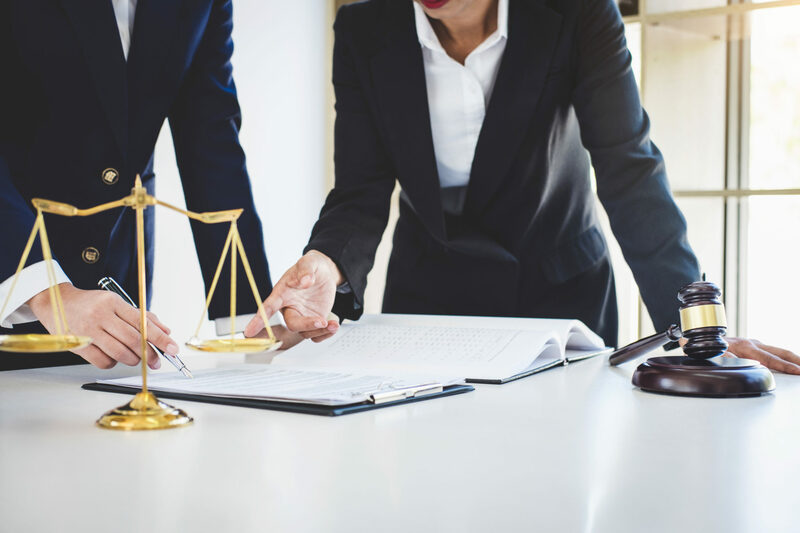 If necessary, as part of helping to build a strong legal case for you, a private attorney will have access to resources that a public defender may not have access to. The private attorney may hire a private investigator to look into the case further in order to make your case stronger. He or she may be able to get tests done at a private laboratory, as well as hire an expert witness to explain a specific part of your defense. All of these resources will come at a cost to the defendant, but they are different avenues the attorney can use to build your legal case. How Do I Know If They’re Good? Unlike public defenders, a private lawyer must work hard to earn their reputation in order to gain more clients. This means that they are less likely to push for a plea deal unless it’s the absolute best-case scenario for the client. The more cases the lawyer is able to win or have dismissed, the better reputation they will have. This pushes them to work harder on each case. Will Private Lawyers Work For Free? In a higher profile case, a defendant might be lucky and obtain a private attorney’s services pro bono. This means that the attorney will take on their case at no charge. Why would a private attorney do this? They sometimes agree to do it in order to build recognition and notoriety for themselves. They also may feel passionate about your case and strongly believe in undertaking it. Should I Be Appointed A Public Defender? If you’re appointed an attorney, that means you have obtained the services of a public defender. The biggest advantage of a public defender is that there is no cost to the defendant. Public defenders are usually working dozens of cases at the same time as yours. The advantage of this is that they quickly become familiar with the court system and may have created some rapport with the various judges. The disadvantage of this is that your public defender will probably have less time to spend building the strongest legal defense possible for you. 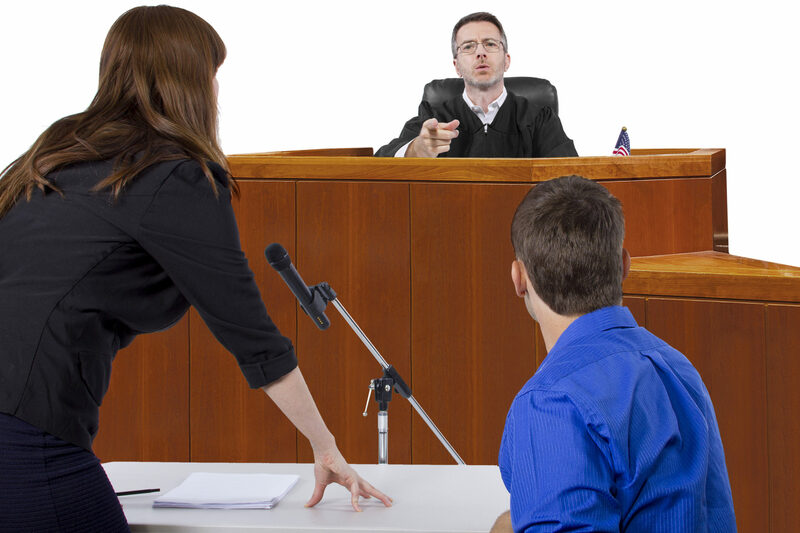 Can I Choose My Public Defender? Another disadvantage of having a public defender is that you’re unfortunately not able to select him or her yourself. This means that your legal case and your freedom is in the hands of someone you have never met before. You won’t be able to accurately judge their competence or their record before they defend you. This doesn’t mean that public defenders aren’t competent. Far from it, actually. They do very difficult work for much lower pay than private attorneys. However, not being able to choose your defense is certainly a disadvantage. The choice is up to you. 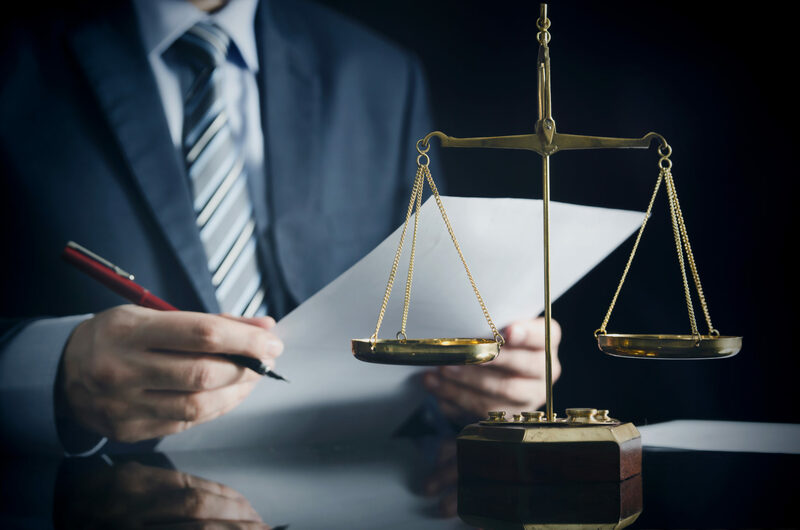 Hopefully, we’ve been able to give you a better understanding of the advantages and disadvantages of hiring a private lawyer or public defender. When you break it down, the cost is the biggest factor in deciding. Many are not able to afford a private defense team and will opt for a public defender.